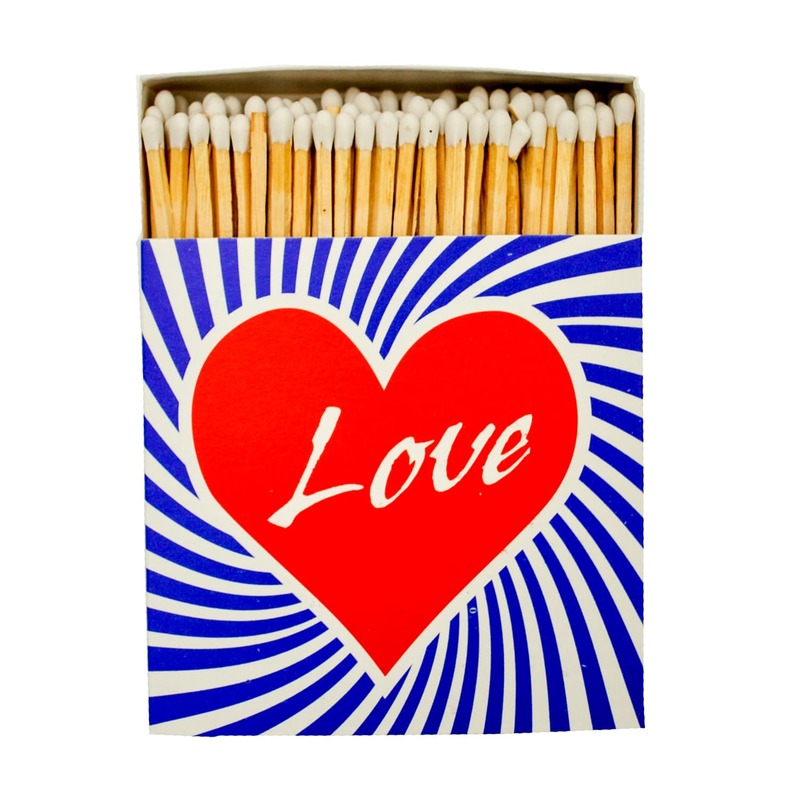 A wonderfully chunky box of high quality matches by luxury matchbox makers Archivist. The eye-catching pop art box will give you a little lift every time you use it and is pretty enough to leave out on table tops (just keep it out of reach of little hands). Care: Not available for international shipping.